Ballet, Contemporary, Character, CONDITIONing, Pointe, and variations. 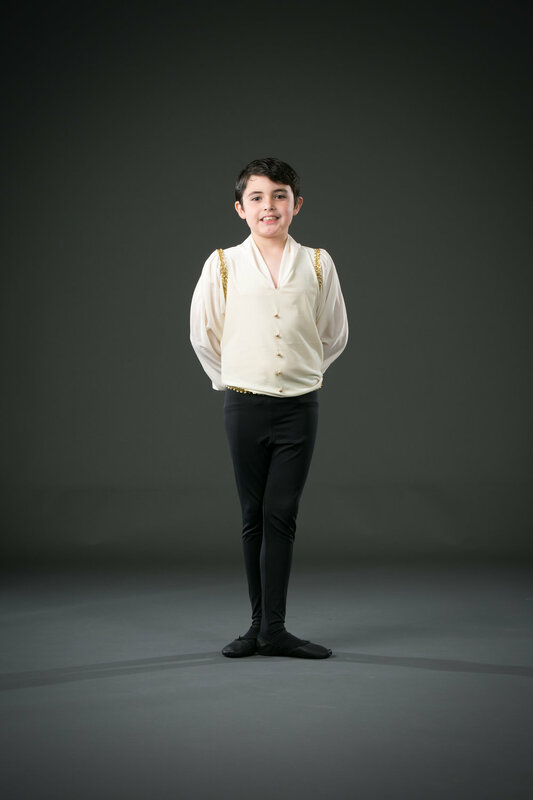 At Carolina Dance Conservatory we provide dancers with a high quality classical ballet education in a positive and uplifting environment that fosters a true love for all aspects of dance. We provide our dancers with detailed ballet technique and full understanding of the movement and the corresponding french vocabulary. We strive to provide a dance education for our students at a level that enables them to become a part of dance history by creating the future. All placements within our classical training program are by audition only. The audition allows us to place each student in the best possible class, no experience is required. We offer programs for dancers ranging from recreational beginners to pre-professionals. Photography provided by Mitchell's Photography and Jerry Finnley Photography. Find out about our studio, mission, performance opportunities, and our staff and dancers' achievements. It is highly recommended that dancers pre register for auditions using the link above. If you need help please call or email us and we will be happy to assist you! 3-4 year olds are not required to audition but should pre register using the same link above.